nzompilot presents... NZ Aviation Notes: Sounds Air to add WAG? Sounds Air to add WAG? 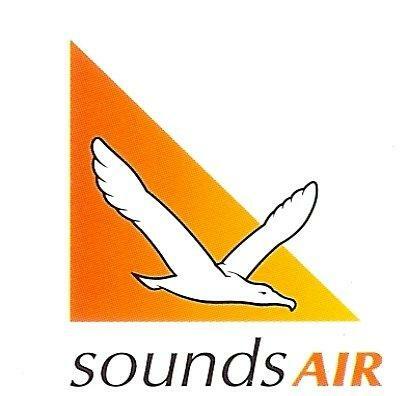 Picton based Sounds Air look set to replace Air New Zealand on the Wellington to Whanganui route according to a Marlborough Express report. Sounds Air managing director Andrew Crawford said detailed discussions between the airline and the Whanganui District Council were " a long way through" and an official announcement was pending. Air New Zealand announced in September that it would drop its five-times weekly service between Whanganui and Wellington from Christmas Eve, citing a lack of demand. Mr Crawford said Sounds Air would fly at the same times as the current Air New Zealand flights. But it would provide fewer seats than Air New Zealand which uses a 19-seat Beechcraft 1900D. This would take the Sounds Air destinations to 5 with Wellington, Picton (Koromiko), Blenheim, Nelson & Masterton* all currently served.